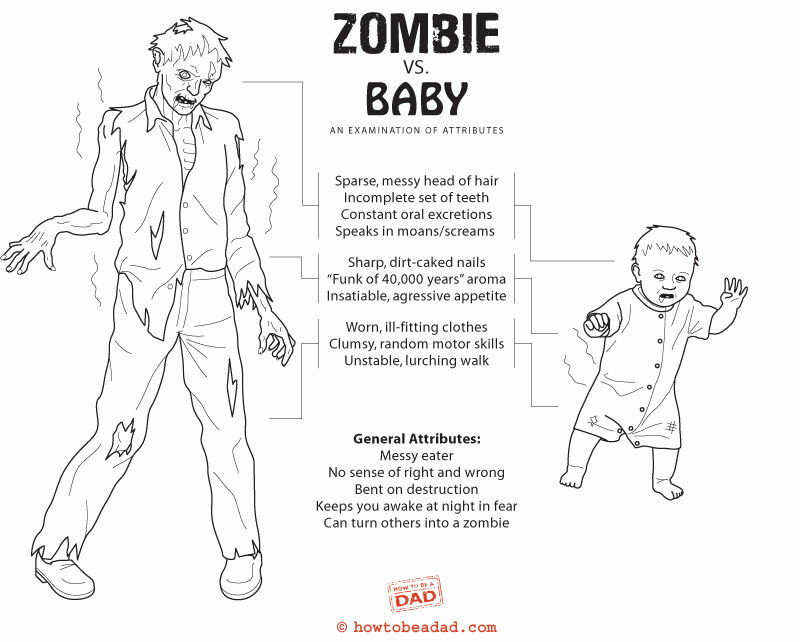 Zombies and babies have more in common than you might initially think. Who would win in a fight? id=”attachment_9572″ Ah, yes. It’s all so clear to me now.